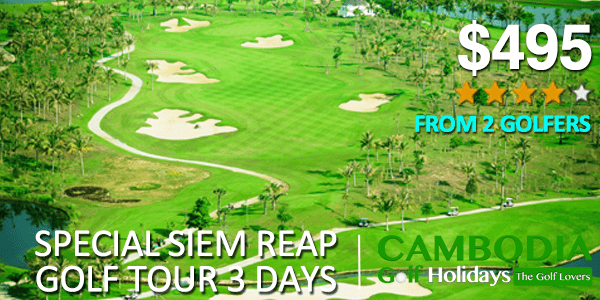 These are Cambodia golf tips that perform you to know the golf situation in Siem Reap, Kingdon fo Cambodia. 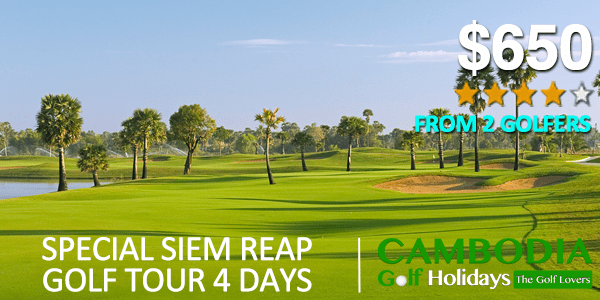 If you are thinking about a taking golf holiday there are Discount Golf Vacation Package and you search for an ideal golf course invariable one place which will crop up everywhere you look is the Siem Reap, Cambodia. These golf travel tips are most important for golfer: Remove any items you have not used throughout the last six rounds of golf. Eliminate old golf balls, remove any balls you will not use during your trip. Cambodia Domestic Flight is available from Siem Reap to Phnom Penh with some flight of Sihanoukville Domestic flight are served by Cambodia Angkor Air and other airline companies. iIt has daily from Phnom Penh to Siem Reap and Siem Reap to Phnom Penh. the schedule shown is for reference only and is subject to change without prior notice. Visa and Passport are required. Tourists and business travelers may purchase a Cambodian visa valid for one month at the airports in Phnom Penh and Siem Reap. Both require a passport-sized photograph. A departure tax is charged on all domestic and international flights. Often, we get the question if one should bring own club or rent it at the golf course in Cambodia. 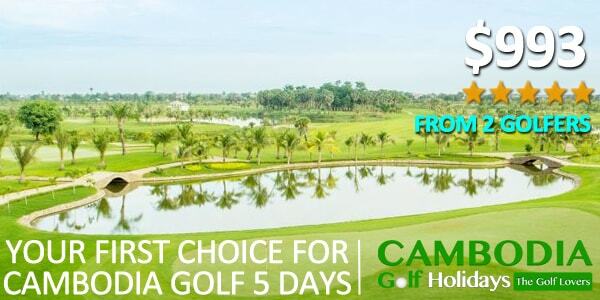 It is possible to rent the golf club in the golf course but it some time it fully books by the other golfers so it the best way you should bring your own with your trip in Cambodia and it would be a full set for your flavor.